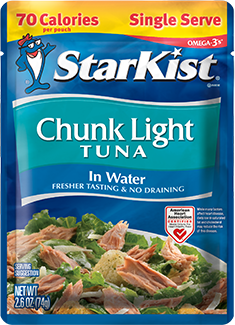 First, I used two pouches of Starkist tuna. 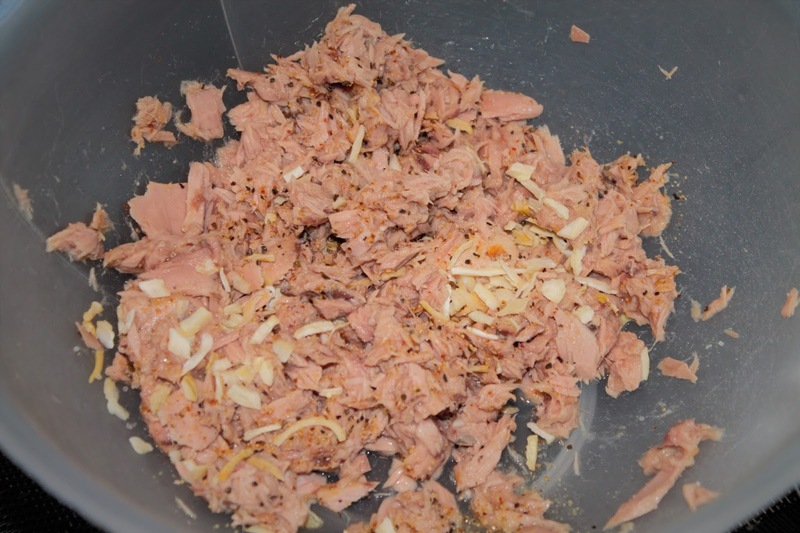 I like the pouches better than can because the tuna is not as strong. Then, a few pickles (about 20) were diced. 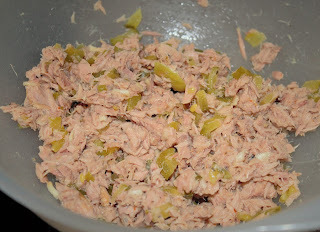 The pickles were then added to the tuna mixture. 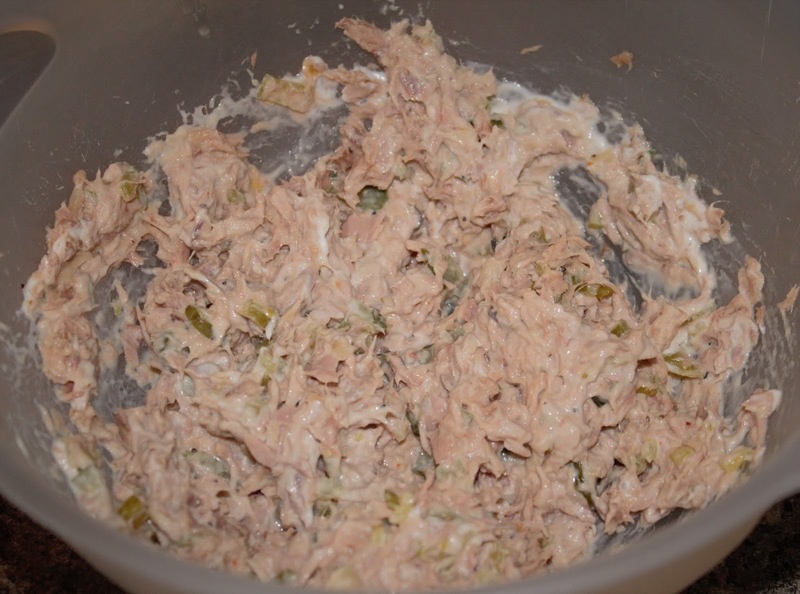 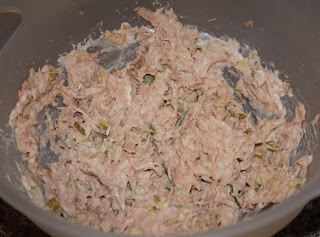 2 tbsp of mayo were added to the tuna mixture. 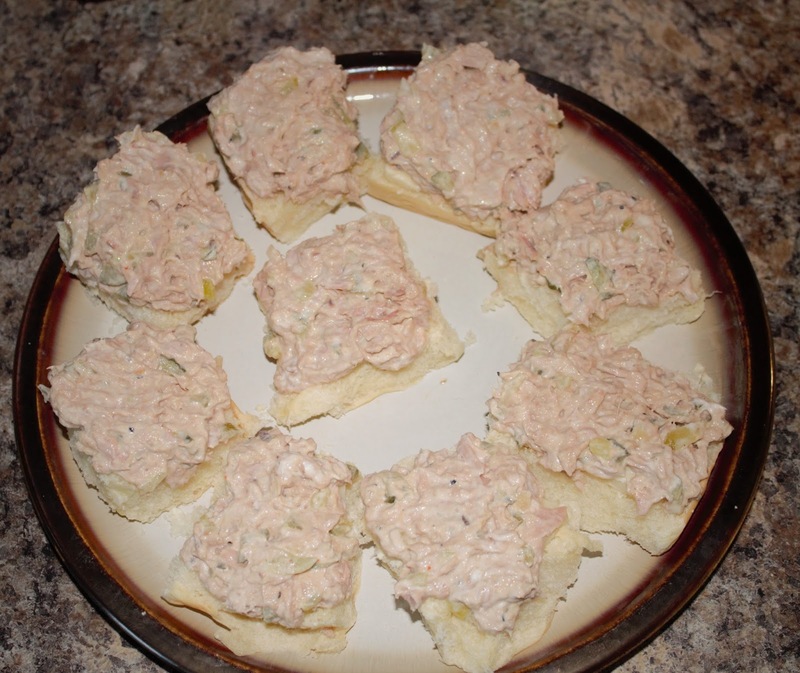 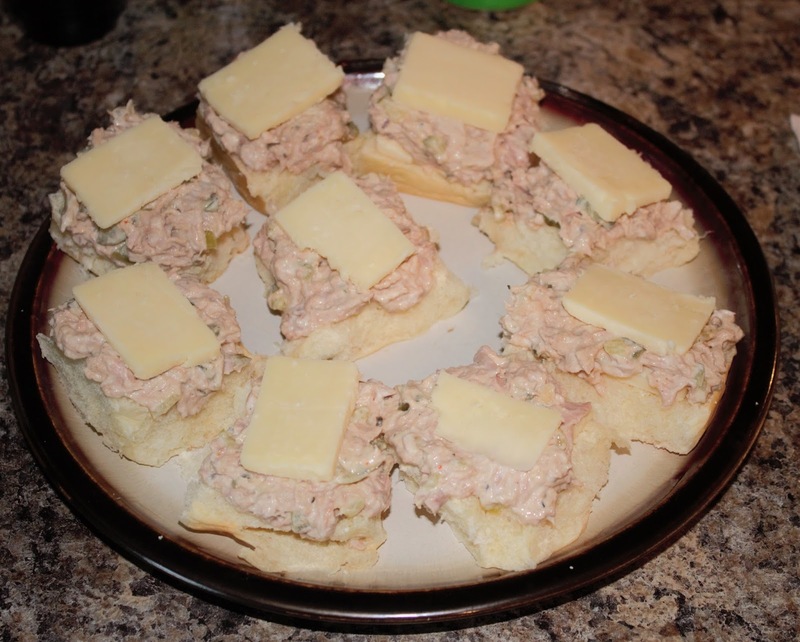 While I sat the tuna aside, in the fridge, covered, I took nine Kings Hawaiian rolls and sliced them in half. 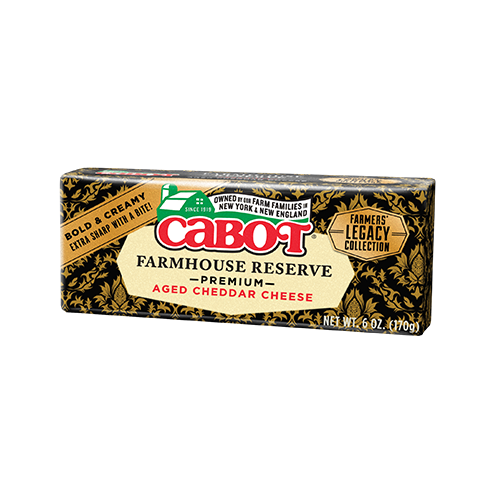 I also sliced a 6oz block of Cabot Farmhouse Reserve White Cheddar, thinly. 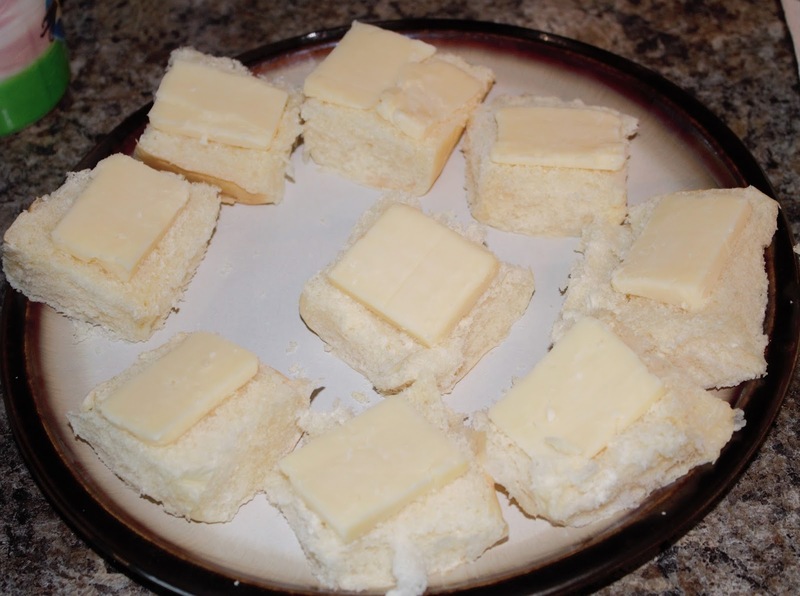 A slice of cheese was added on the bottom of each roll. 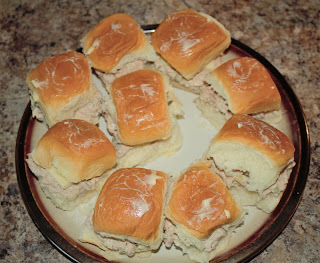 One spoonful of tuna was place on the top of each roll. 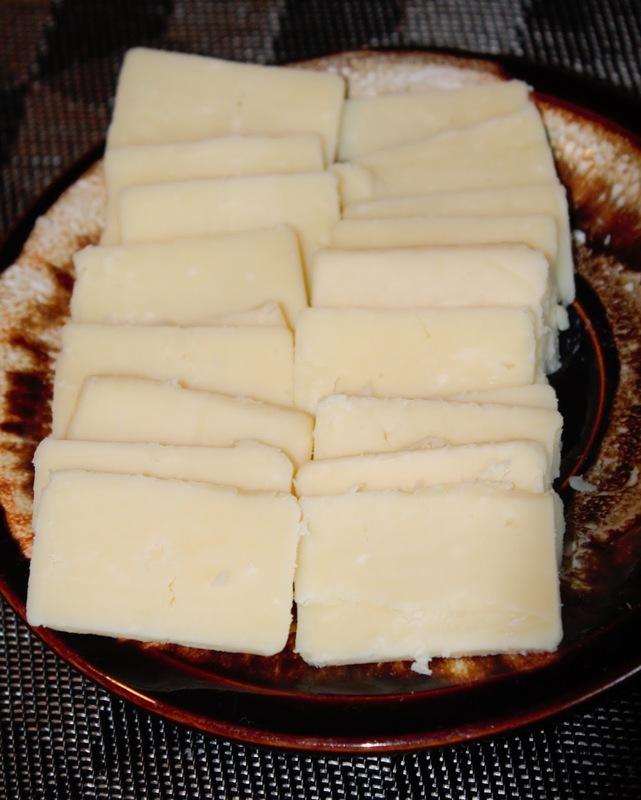 One more slice of cheese was placed on top of each sandwich. 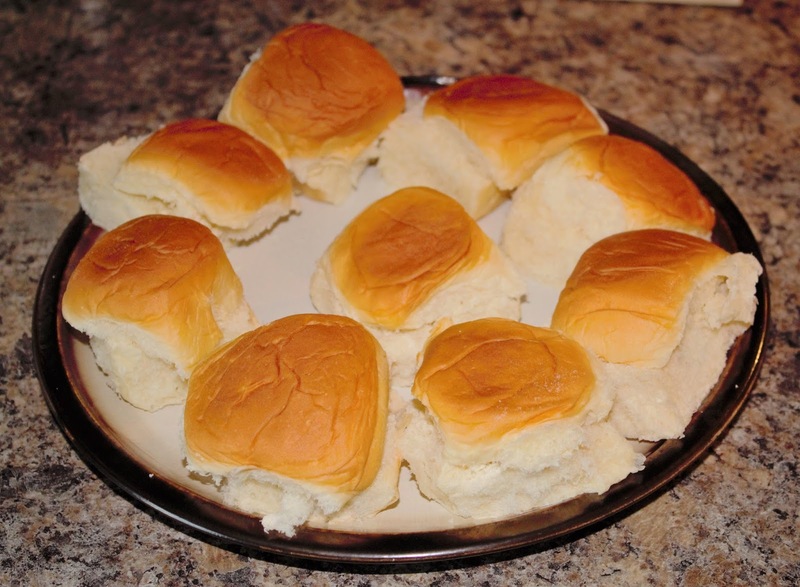 After the cheese was added, the top of the rolls were placed back on top. A small amount of Kerrygold Irish unsalted butter was rubbed on top of each roll. 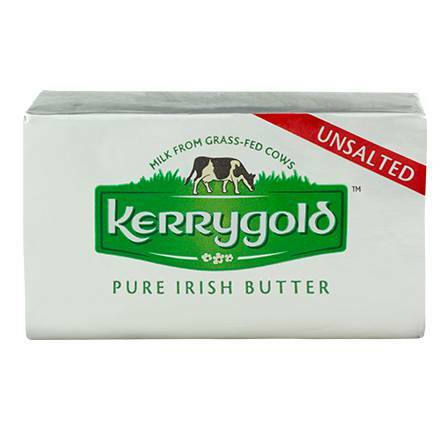 Their unsalted butter is the only brand that I use now. It is great for any type of cooking. 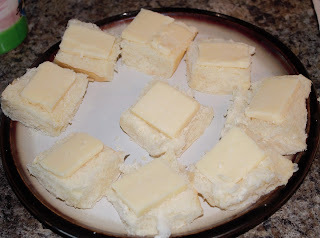 I especially like it in baking since it softens easier than other butter I have used. 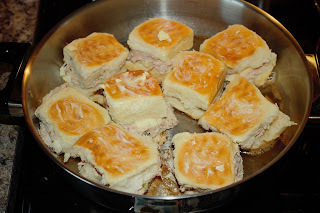 The rolls were then placed in a skillet and browned on one side (butter was rubbed on side that was up while the other side cooked). I am the first to admit that I let them cook a little too long on one side. 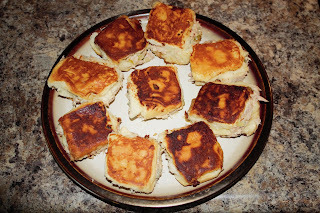 Regardless of that, they were still yummy. 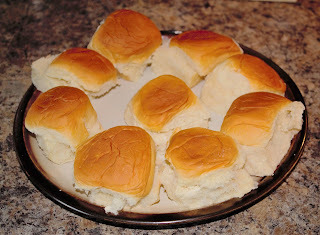 I am going to post more uses for Hawaiian rolls in the future. 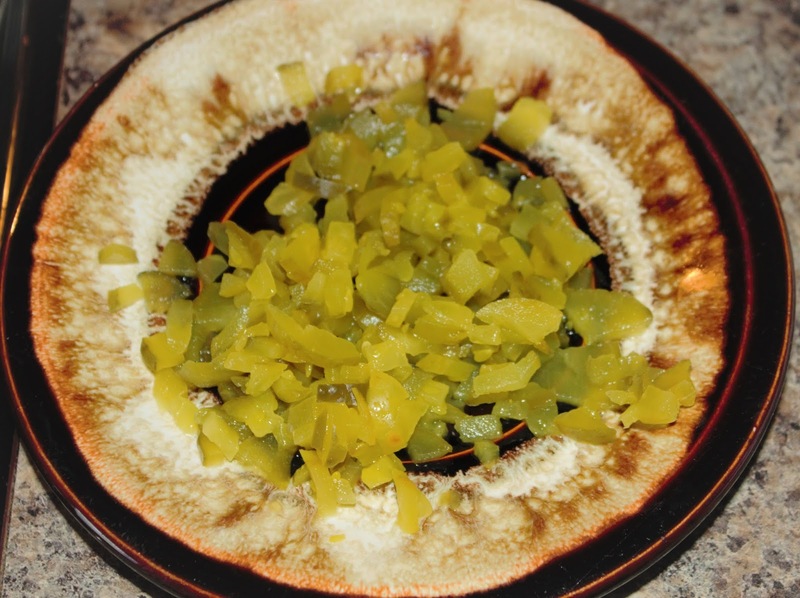 They are extremely easy to make meals out of when pinched for time. Theses are my opinion of the products used in this recipe.